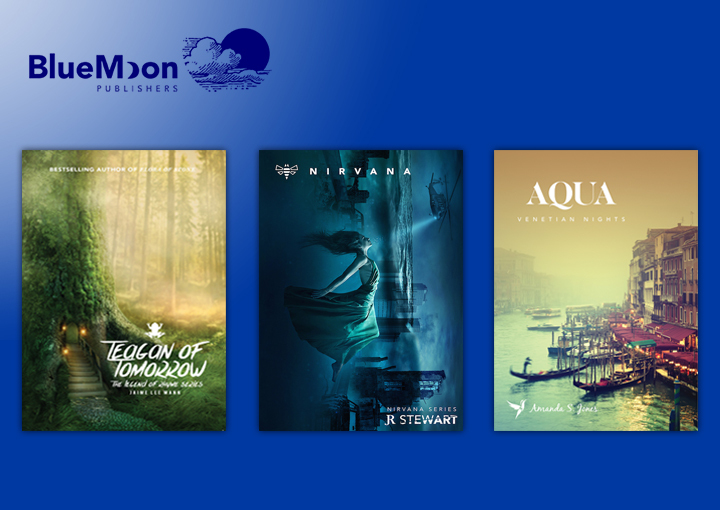 We welcome submissions for Blue Moon Publications. As you can appreciate, we receive many submissions and give each proposal careful consideration so it can take up to sixteen weeks for us to respond, depending on the amount of proposals we have received. If it takes longer to hear back, your proposal could still be under consideration and may simply have been given to a second editor for their opinion. We can’t publish all books sent to us but each book is given consideration based on its individual merits along with a set of criteria we use when considering proposals for publication. Due to the amount of manuscripts we receive, we only respond to those that are under consideration.